This last summer, American Airlines won tentative approval to provide non-stop Boeing 777 service between New York’s JFK airport and the newly expanded Tokyo Haneda airport. Direct service starts in late January 2011. Its a long flight, fourteen and half hours to Tokyo and twelve and half hours back to JFK. You’ll earn 13,508 base AAdvantage miles and qualifying fares start at just $901 round trip in coach. 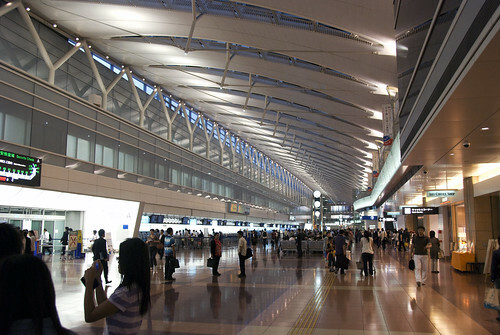 The advantage of Haneda is that the majority of its flights are domestic, so if you’re traveling to someplace other than Tokyo, you’ll have plenty of connecting flight options. To qualify you’ll have to register prior to travel using bonus code NYHND. Go here for more info and go here to register.